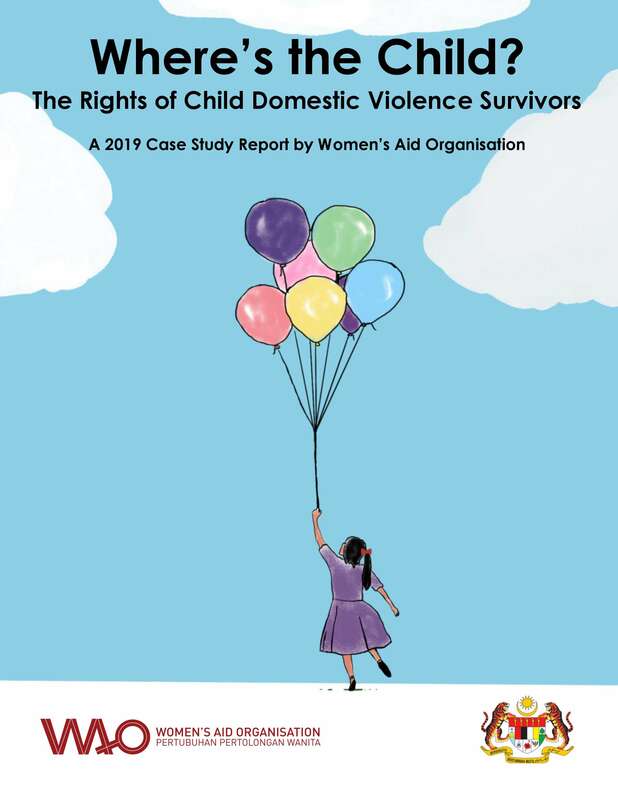 This is the sixth report produced by WAO on domestic violence response since 1997, and the first focusing on child survivors. 3. 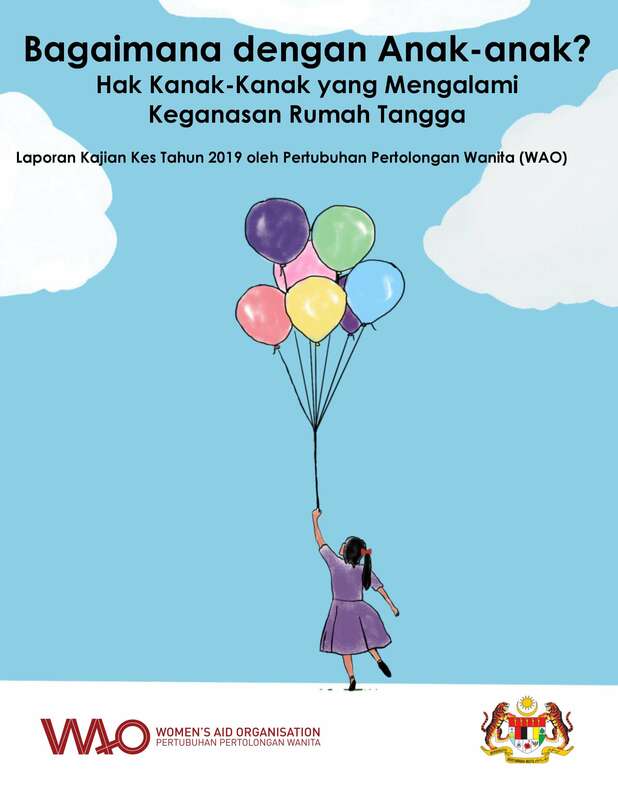 To help the reader—the policymaker, teacher, police officer, welfare officer, hospital, NGO service provider, or other stakeholders—consider how they can promote the best interests of the child in preventing and responding to domestic violence (see Recommendations). Click on the images below to view the report.